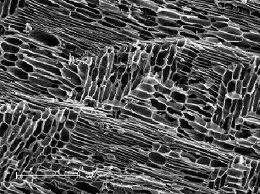 The bio-char process is carbon negative: it removes net carbon from the atmosphere. 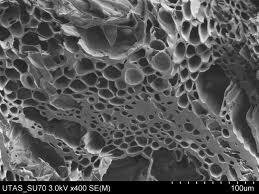 When a green plant grows, it takes CO2 out of the air to build biomass. All of the carbon in the plant came from CO2 taken out of the air, and returns to the air when the plant dies and decomposes. When the biomass is instead pyrolyzed_heated it produces bio-char when it is buried into the ground. Over 40% of the total carbon from the waste biomass is retained in bio-char and sequestered in the soil for thousands of years, effectively removing that carbon from the atmosphere. For this reason bio-char is the reward winning product to reduce climate warming, as grower we make advantage of the wonderfull benefits bio-char can give us. 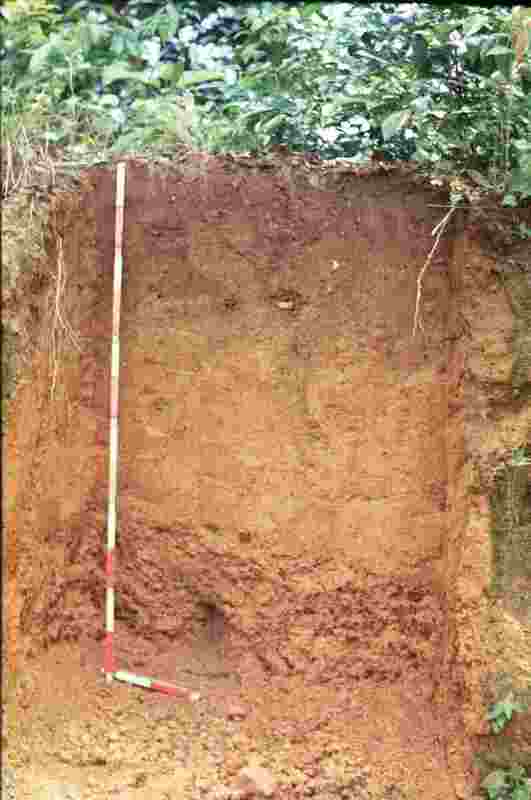 Archaeologists exploring Brazil’s Amazon basin recently discovered that certain areas, where previous ancient indigenous communities were known to have been, had black soils- rich in charcoal and organic matter. Further studies showed that this was no accident and that in fact the elements present in the soils allowed crops and harvests to flourish. 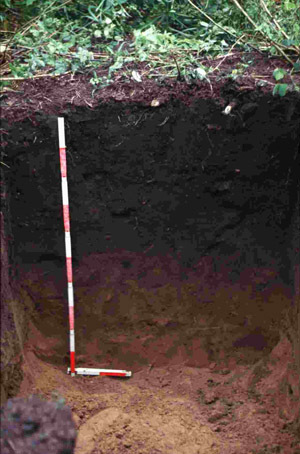 This was to be a revolutionary discovery the Amazonian soils, despite all their abundance, are known to be severely lacking in basic soil nutrients- but here was an ancient method of agriculture that through the natural introduction of Terra Preta was turning the soils into some of the most fertile. Bio-char is not only absorbing organics and water from your soil but is also giving it back when needed, normal char will only absorb and not give back to the soil like bio-char does ! Our Bio-char is made from wood and fabricated to fit our soil needs, controlled process that gives the highest grade char with particles of prodicted size. 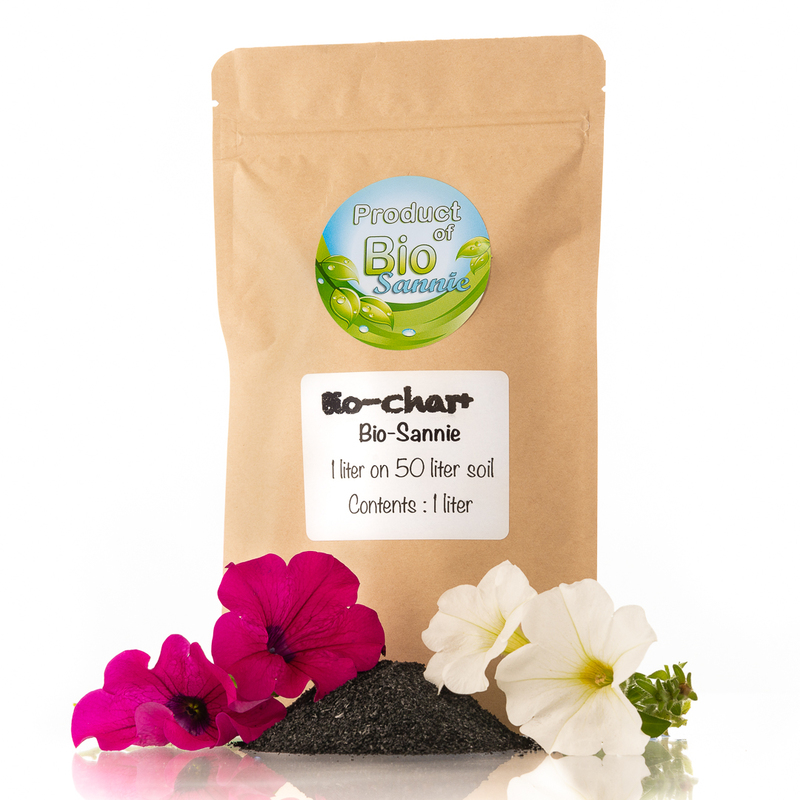 Our Bio-char+ is 0.25-1 mm in size and is the best choice when using charcoal products in soil, smaller particle's will give dust when using. Bigger size is not effective in containers. Bio-char+ can also be pre soaked before it is mixed through the soil, bio-char will storage the micro nutrients, fungi, organic nutrients and offcourse water. A Bacto solution will be good idea. You can soak the bio-char for 1-3 days before mixing it through your soil. In this way you are sure of a good and fast start of the needed soil life which are making the way for the root system.